There is no fashion in Russia. At least that is what many people both inside and outside of Russia seem to think. 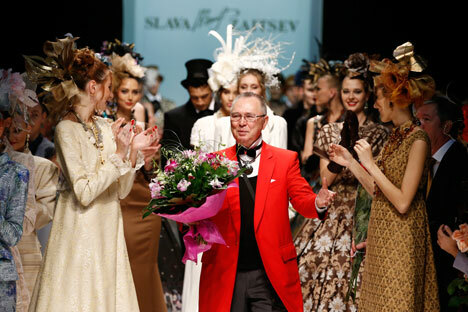 However, the dozens of talented fashion designers who show off their wares twice a year at Moscow Fashion Week are evidence to the contrary. Inna Fedorova presents a guide to the country’s biggest names in fashion.